Bob was assigned to Charlie Troop and then was transferred to B Troop 2/17 Cav and was Killed in Action on September 13, 1971. Bob was a Pilot of an AH-1G Cobra Attack Helicopter. Bob was awarded te Purple Heart, Air Medal, National Defense Service Medal, Vietnam Campaign Medal, Vietnam Service Medal and a set of Army Aviator Wings. If any family or friend reads this blog, please contact me as I am looking for personal stories about this brave man. I was a pilot in the 3rd of the 17th Air Cav from March 1971 thru May 1972. Our area of operations was primarily across the border into Cambodia from the airfields at Tay Ninh in 3 Corps. Our home base was Phu Loi, about 40 miles north of Saigon. Bob came to our troop from an assignment “up north” . He was a Scout Pilot flying the OH-6 Light Observation Helicopter (commonly known as a “Loach”. The 3/17 was a recon operation normally operating a LOH, a Cobra and a Slick in a pink team configuration. Bob had a different way of working a recon from the rest of the Scout Pilots that I knew. Normally we would keep the LOH moving in a random pattern on the deck and call our findings up to the cobra gunship where the front seater would record it in grease pencil on the inside of the canopy for relaying to command later. The theory was that a moving target was harder to hit. Bob always said ” Thats not the way we did it up north”. He would just as soon turn into the enemy and attack them rather than turn tail and let the cobra gunship engage them with heavy weapons. He was an incredabilly brave man to do it that way but I personally think that’s what got him killed. On that day, He thought he saw some movement in a patch of bamboo, turned toward it, slowed to a hover and approached the tall thicket in an effort to blow the bamboo apart to see into it. What he found was an enemy solder who was quicker on the draw than he was. Bob was shot once in the head killing him instantly. His copilot managed to grab the controls and make an escape, returning the aircraft to Tay Ninh to get him medical treatment but to no avail. In the year that I was with the 3/17, Bob was the only fatally wounded aircrewmenber in the troop. I served with Bob in 1971. 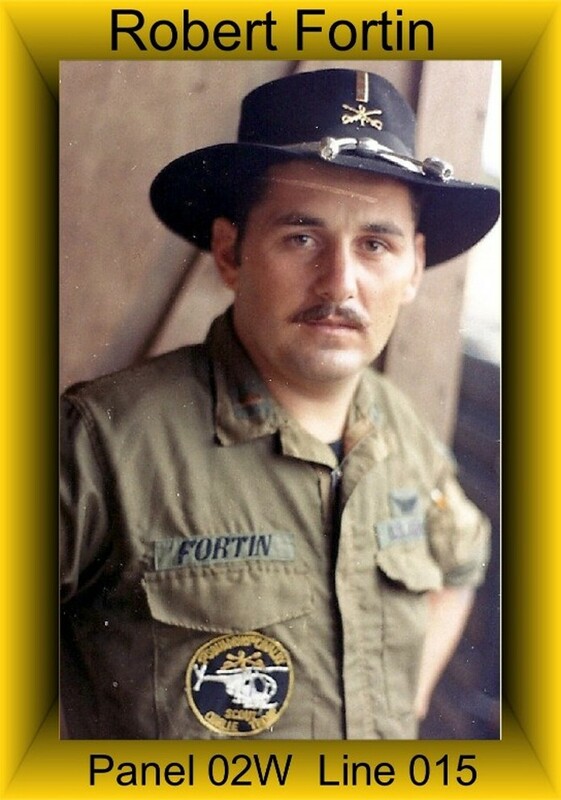 He was a scout pilot in B troop, 3/17 AirCav operating out of Phu Loi. Contact me for more information. If you would like to send me a story about Bob or what in your opinion made him special, I would gladly add it to his page. You can send it to pcbnamin@verizon.net. I want people to know these Troopers as people and I can not tell them that.